Stick and stones may break my bones, but words will never hurt me." Unfortunately, that’s not strictly true when it comes to your business. One bad review. One negative social media post. Even a single comment on a media post. Any of these things could be enough to significantly hurt your business. While the World Wide Web has made it easier than ever for companies to reach their customers, this goes both ways. Customers can now reach right back. And, whether or not they’re even telling the truth, that reach affects your company’s outlook. At AnythingPixel, our reputation management tool will get your company back on track after you’ve been derailed by online animus. Never ignore any damage done to your reputation. Contact us today and start fixing the problem right away. Build listings, Manage mentions, and Promote reviews and feedback for your brand. How many opportunities did your clients miss by not being listed on online directories? They’re a great source of information and with the Listings Management Tool, you can easily see all your clients’ listings in one place and find opportunities with the click of a button! 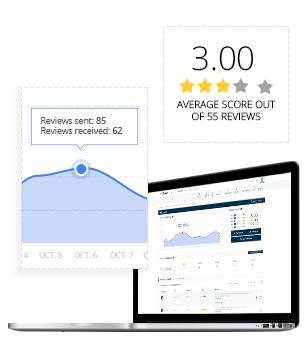 Proactively encourage customers to leave reviews with our customized emails and widgets. When a client leaves a positive review, prompt them to easily share on Google My Business, Facebook or Yelp. Know what customers are saying about your clients positive and negative. Get a notification when a new review comes in from a customer. Your clients can show their customers how much they value their opinions by requesting for feedback in 4 different ways! Use the HTML-based code on your clients' WordPress website to prompt their visitors to leave a review. Enter the email address of a happy customer in Reputation Management and send a feedback request from your dashboard. Upload a list of email addresses to Reputation Management and send feedback requests in bulk. 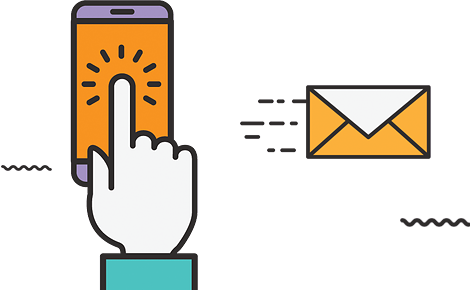 With the click of a button, send a link to your client's customers. They'll be taken to a microsite where they can leave a review. 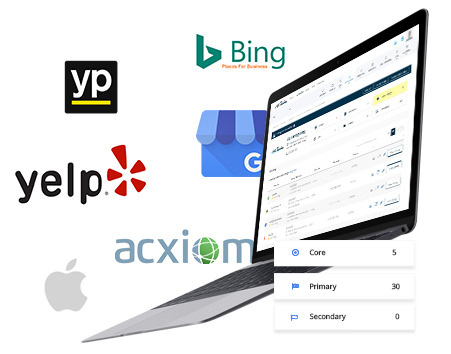 Track your clients’ brand across the web plus four additional keywords. If your clients’ customers are talking about your client outside of the 500 listings and top review sites, we’ll still find it! Want an easier way to manage your online reputation?